Four guiding principles have motivated various Iranian political heads of state in the past century. The political inclination of leaders of the past has been very much determined by the prioritisation, instrumentalisation or sometimes the interplay of these principles. Current, moderate-orientated president, Hassan Rouhani’s challenge has been to strike a balance between these four competing objectives and to achieve a ‘balancing point’. The first of these pillars is ‘Republicanism and Participation’, which places an emphasis on popular sovereignty, civil society, the rule of law and pluralism; the second pillar is ‘Economic Development’, which became a priority in the post-Iran-Iraq War years; the third is ‘Economic Justice’, which centres on tackling poverty and corruption, and on re-distributing wealth; and, the fourth pillar is ‘Independence and Freedom’, which focusses on resistance against foreign encroachment, and forms of economic exploitation. 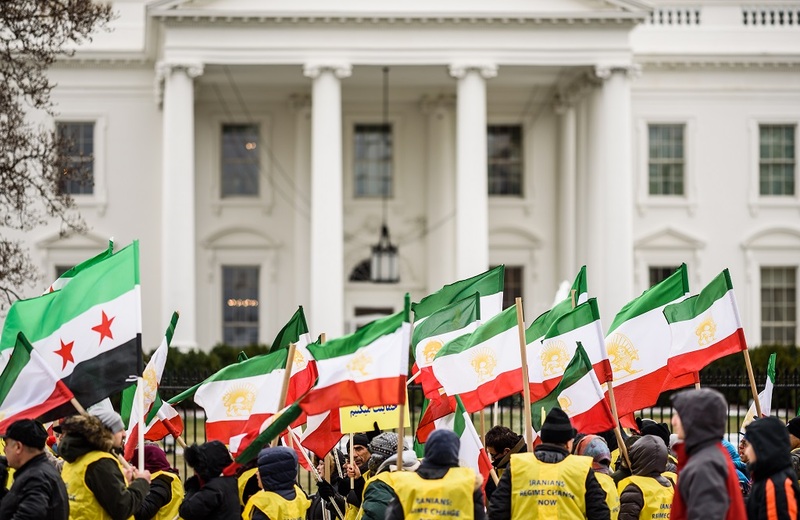 The pushes and pulls of Iran’s history have brought to the surface a moderate president who understands that Iran needs a more sophisticated formula for political change in order to respond to the pressures for reform ‘from below’. With more executive steering power (and most importantly, the Supreme Leader’s tacit support), Rouhani has demonstrated his intention to pursue a path that run through the four points summarised above. In terms of national ideology and discourse, this translates into a balance between Iraniyat – the episteme that relates to Iran’s pre-Islamic heritage, Persian history, culture, and civilisation, and Islamiyat – the episteme that corresponds to Iran’s Islamic past, values, dogma, and tradition as well as classical revolutionary themes and slogans relating to Shi’a revolutionary revivalism, nationalism, and populism. Today, Iran finds itself in a unique historical moment where the theocracy is forced to test its commitment to democratic principles and to transcend the dichotomy between conforming to native traditions and dogma, and encouraging progressive reforms. Thus, social and political change in the Islamic Republic will remain an ongoing process of interaction between universal value patterns and specific cultural codes. With all of his political acumen and his ability to achieve the balancing point, Rouhani still faces the bulwark of conservative resistance, from not only domestic hard-liners, but foreign hawks and warmongers. Read the full article on the Middle East Review.